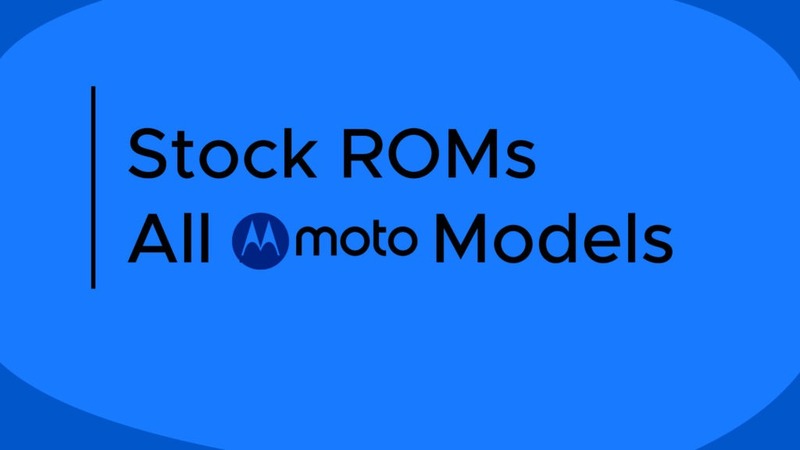 This post includes Stock Firmware for all Moto E models. Also, there is a step by step guide to flash the Stock Firmware. Note: If your device is not here then let us know in the comment section.